Noon till 11pm, seven days a week. We had a wonderful meal at Tabure. The food was beautiful, service amazing and a lovely evening with great friends. We also had a great conversation with the executive chef where we were talking about the new Tahini restaurant opening in Harpenden which we are very excited about. It was our first visit to Tabure having been recommended by friends. It was excellent, from the moment we entered the restaurant until we left. Incredibly friendly service, discreet but very efficient. There was a mix up with our drinks order but it was dealt with calmly and without fuss or accusation (as sometimes happens in restaurants!). Delicious, fresh and inspired food. 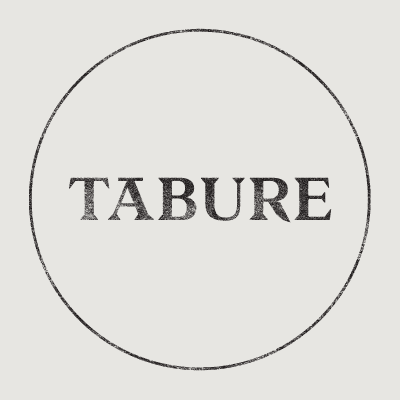 We all really enjoyed our first visit to Tabure and it definitely won't be our last. 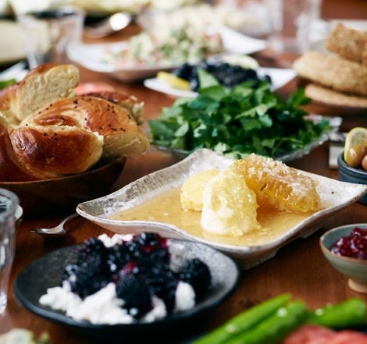 Relaxed atmosphere with genuine Turkish food. Great food and service, especially if you fancy something a little different. All food was cooked to a high standard with quality ingredients and everything was really well seasoned. 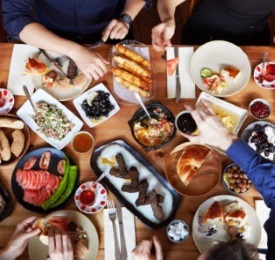 Great for ordering a load of dishes and sharing. At this moment in time probably the best restaurant in St Albans and the surrounding area in terms of quality of the food, atmosphere and service. 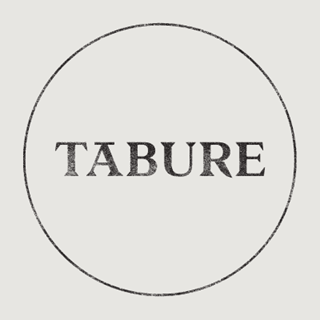 The whole experience at Tabure is just perfect. Staff are so friendly and genuine, (they actually seem like they care!) and the food is incredible! Can’t wait to return!! Tabure remains one of my favourite restaurants. Visited your restaurant over 2 years ago for an evening meal and thoroughly enjoyed it, hence i came back for lunch with friends and wasn't let down. Lovely food, good produce a nice interior. The lady that greeted us at the door was also very helpful, chatty and fun, which really helped. Will be back. We received a wonderful friendly welcome, the food was delicious- carefully explained and recommended as we had one person with allergies. We all enjoyed the evening very much thanks to you all. Absolutely faultless! The food and service were both brilliant. Absolutely amazing food as always, so fresh and tastes wonderful-excellent friendly and  knowledgeable service. This is our favourite restaurant in St. Albans! We went there second time and very enjoyed food and drink. The service is very friendly and always around. Was quite noisy because of full restaurant. 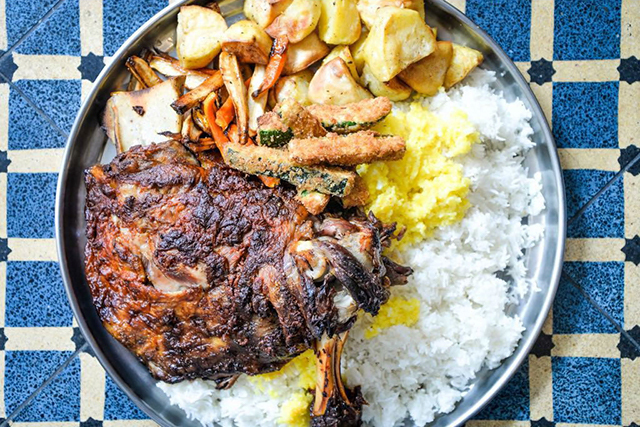 We will definitely go again, we are really like idea About few small dishes to try plenty of food. We had great time and our friends had been very happy too. Would have liked to been told if we are booked into a high table. Would have worn a different outfit to be more comfortable. Food is very nice but main portions are very small for the price. Also, the smallest lkofti I have ever been served in a Turkish restaurant. Warm pita bread and humous was delightful! Our waiter Ali was lovely and very helpful. I am gluten free and he helped me choose the right dishes and made sure they were gluten free. All the staff were very friendly and attentive. Can’t fault it. Nice setting and amazing food. Absolutely superb food. Each of the many small dishes was one of the best of its kind I've tasted. The baba ganoush was particularly special. A delicious meal served by efficient and friendly staff. Would definitely recommend. We have visited this restaurant on a number of occasions. This time It was a pre birthday lunch with friends. The staff were very friendly, the food excellent and will not hesitate to visit again.